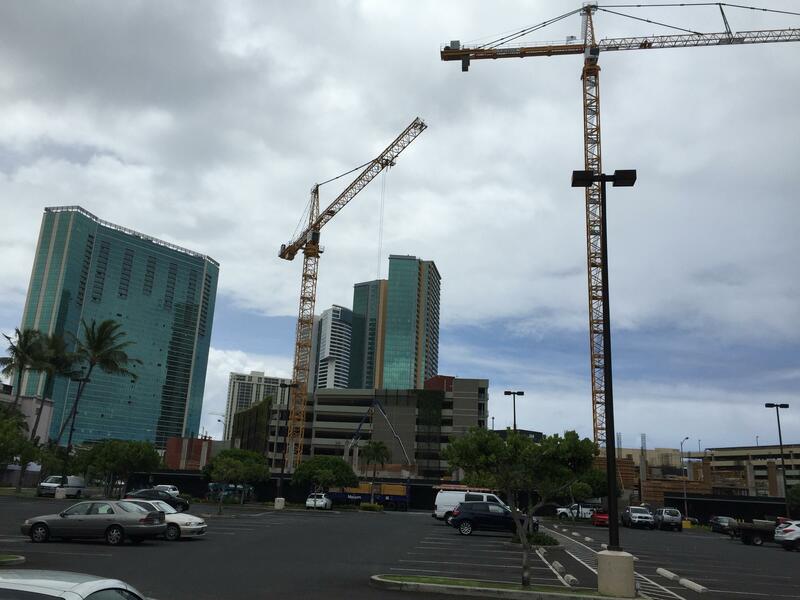 Hawai’i is the only state that doesn’t use real property taxes to fund public education. 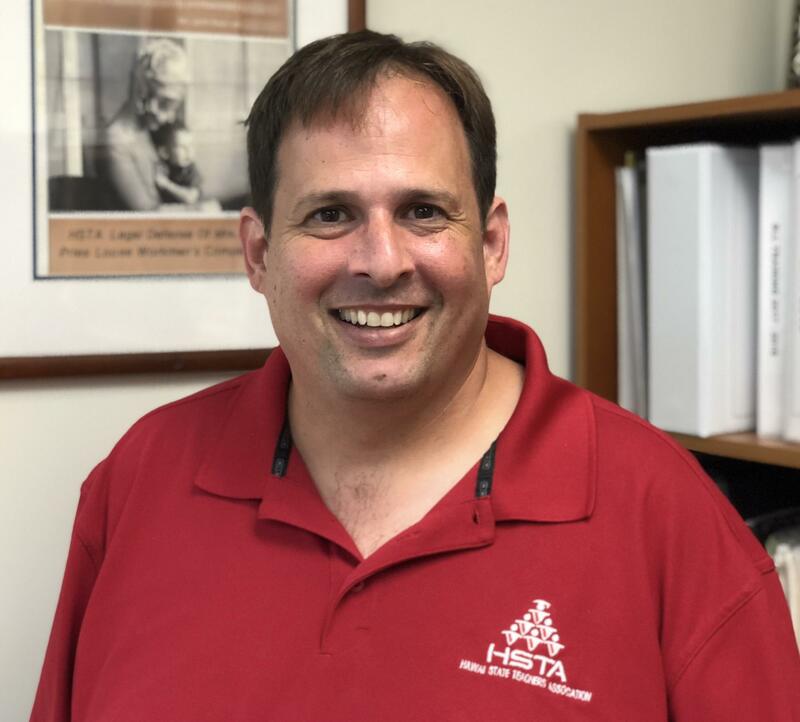 Hawai’i State Teachers Association president, Corey Rosenlee, explains. The Constitutional Amendment would provide the legislature with the authority to establish a surcharge on investment property to support public education. 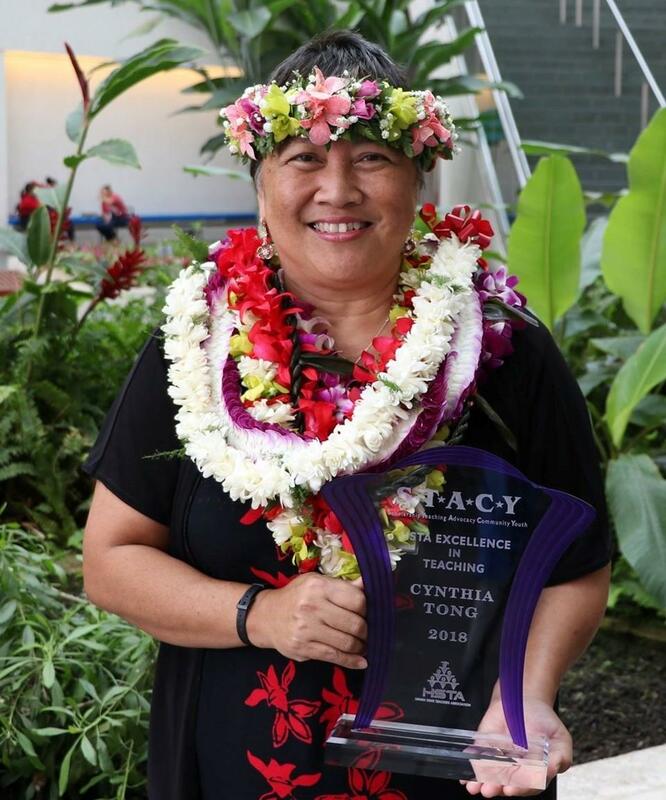 Cynthia Tong is an award-winning public school teacher in Ewa. The investment property surcharge would also help to increase teacher salaries, which the HSTA says, are among the lowest in the nation. Higher salaries would help fill the 1-thousand teacher vacancies statewide and provide students with qualified teachers. HSTA president Rosenlee says the goal is to help all students, even the ones not planning to go to college. The money could also be used to increase classroom funding. Tong says many teachers – herself included -- spend their own money for pens, paper and even food for their students. The classrooms, facilities and furnishings also need upgrading. Rosenlee, whose mother was also a school teacher, says voters have an opportunity to change history and fund public education to the national standard. In my final report, some of the perspectives from those weighing in on this issue. Wayne Yoshioka, HPR News.